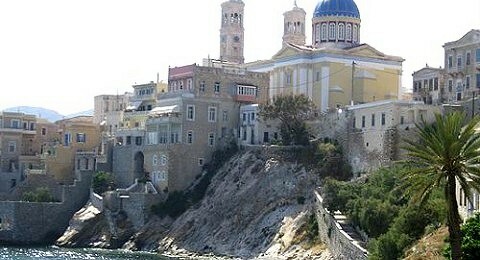 Thinking about travelling to Greece? We are delighted to introduce you to our complete range of travel and tourism services. 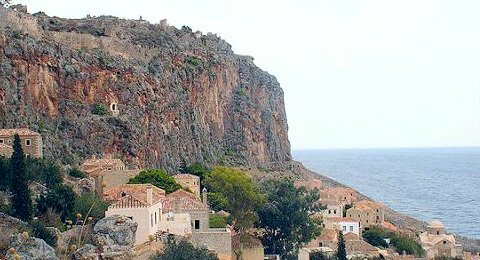 The experienced travel consultants of our travel agency will provide you with assistance and guidance in easily organising a memorable holiday in Greece. 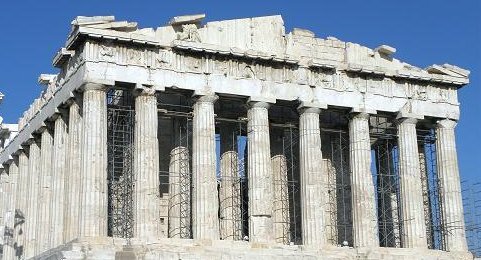 Our travel programs for Greece are of the highest quality and value for money so as to provide you with the very best that Greece has to offer whether you are visiting us as an individual traveller or as part of a group. Dolphin Hellas is one of the longest established travel agencies in Greece (established in 1970), offering a great variety of services to you, whether you travel as a group or as an individual, including hotel accommodation, cruises, domestic and international air & sea tickets (NEW: online ferry schedules & reservations), organized coach tours, car rentals, fly&drive programs, transfer services, guide services. 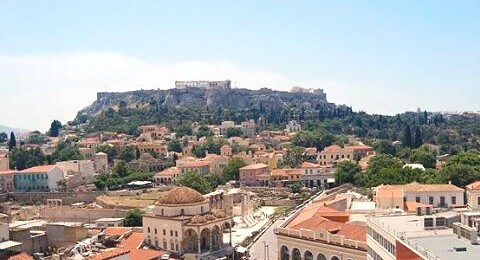 Our headquarters are located within walking distance of the Acropolis Athens, Greece. 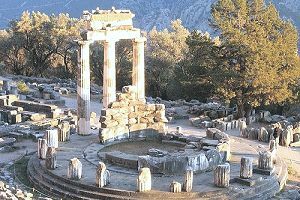 ...to visit some of the great historical monuments of the world including the Acropolis, Delphi, Epidavros and Olympia. 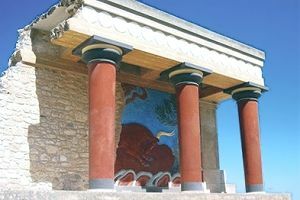 This is a unique opportunity to delve into the riches of Greek history and civilization! 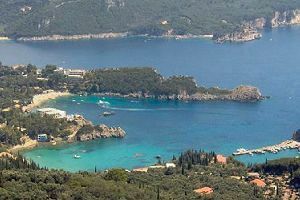 ...to experience the natural beauties of the Greek landscape and explore as many of our thousands of islands as you can. 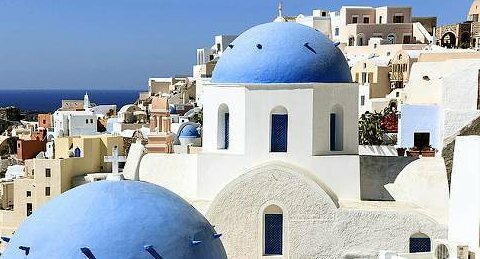 We would be delighted to propose some island hopping travel itineraries to some of the more well-known Greek islands, including Santorini, Mykonos, Naxos, Paros, Rhodes and Crete, to mention but a few, as well as some of our lesser known island jewels. 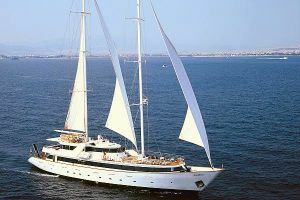 ...to enjoy the luxury and comfort of a cruise or a chartered yacht in the crystal waters of the legendary Greek seas. 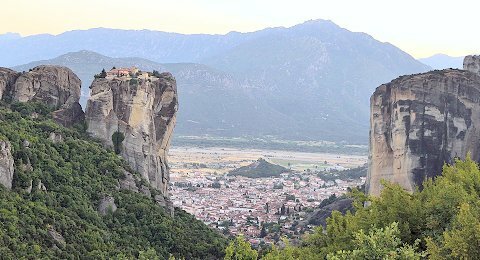 ...to explore on your own and at your own pace the archaeological sights, the monasteries, the beaches and the picturesque villages of the Greek coastline and mainland. We will provide you with all that you need. 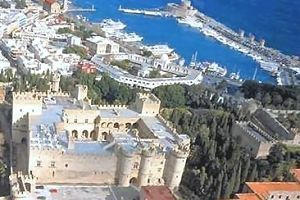 Check out our Fly & Drive programs or if you prefer, open your map and we will help you make your own unique itinerary. 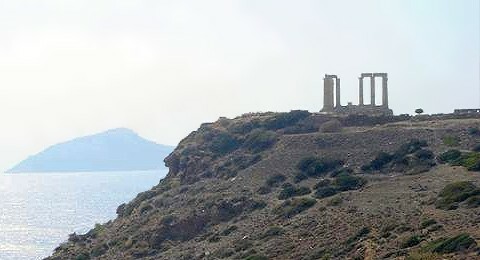 ...to have your honeymoon in Greece! 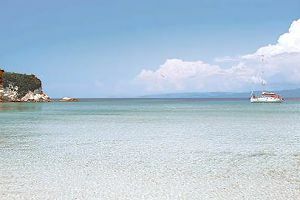 After the strenuous preparations of the wedding you deserve a relaxing and romantic honeymoon. 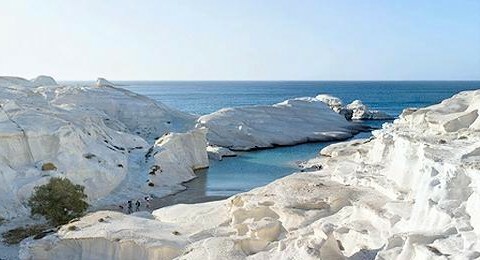 We propose some island combinations for honeymoons, but, as always, we are here to help you organise the trip of your dreams in Greece! 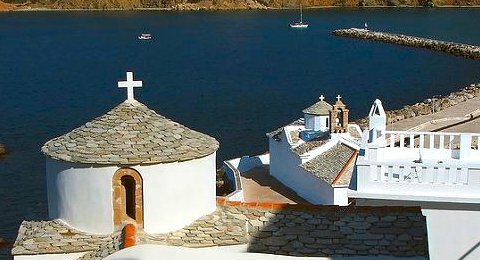 We can even organise your marriage in Greece, with a romantic sunset wedding on Santorini framed by the magnificent backdrop of the azure waters of the Aegean Sea. Our aim is to offer you a personalized service, meeting the needs of every traveller, by offering a full range of services and tailor-made solutions for your holidays. Our strong commitment to values such as kindness, integrity and reliability, as well as in the personalised catering of our clients' needs is something we take very seriously. 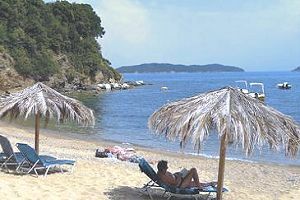 Rest assured you will truly get to know the true essence of Greek hospitality. So, browse through our site, there are many exciting paths for you to explore! 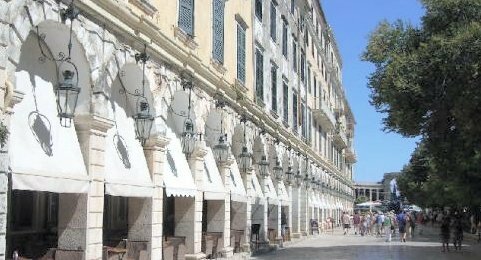 We look forward to hearing from you and having the opportunity to welcome you in person to Greece!